Hotel is first class full service business hotel. 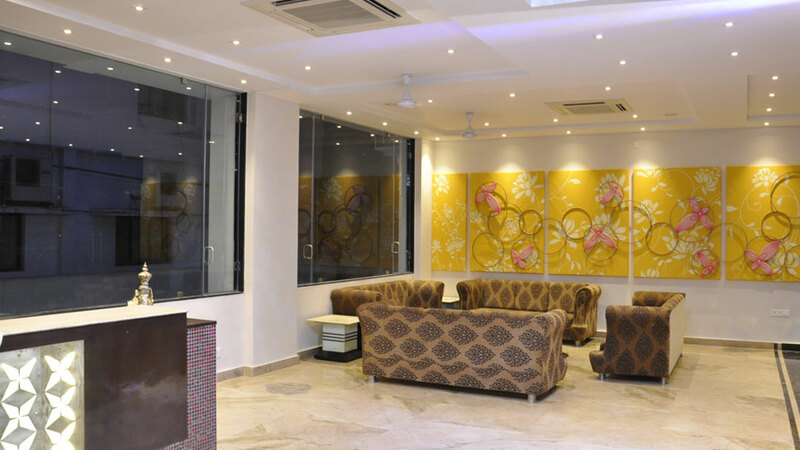 The concept & feel of the hotel is to create an oasis of comfort and luxury. 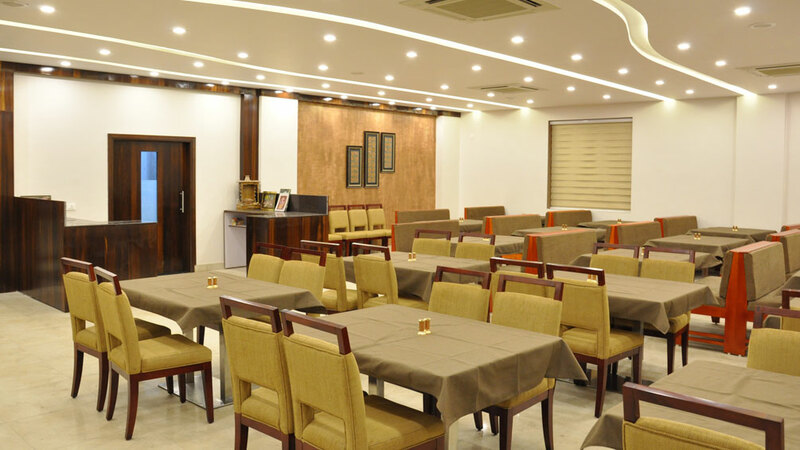 For your diet we have "Vegetarian Restaurant", Which Caterer Punjabi, Chinese, Delicious Gujarati and South Indian Dishes. For your Bed-Tea or Morning Breakfast, We have room services facilities on Call. 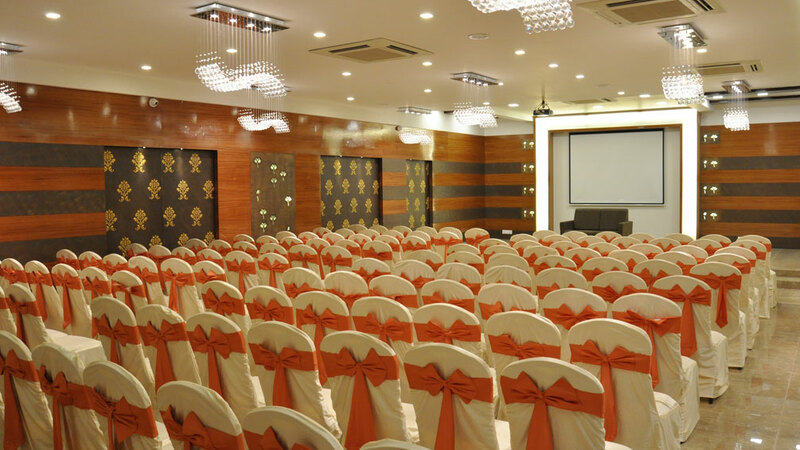 Hotel Celebration, Jamnagar is a landmark in the hospitality sector of Saurashtra. 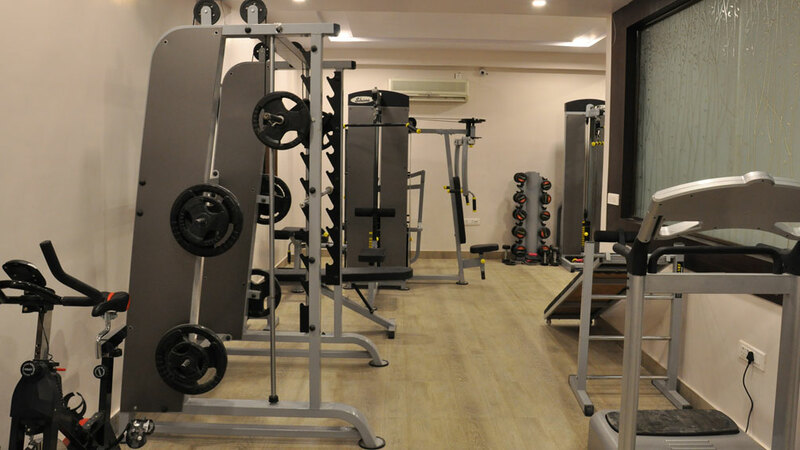 It offers much more than just accomodation. Good service, clean room, decent WiFi speeds & great food. I stayed in the delux room and found it be good value for the money you spend on it. Customer Service is impressive and overall, my stay was a delightful one. 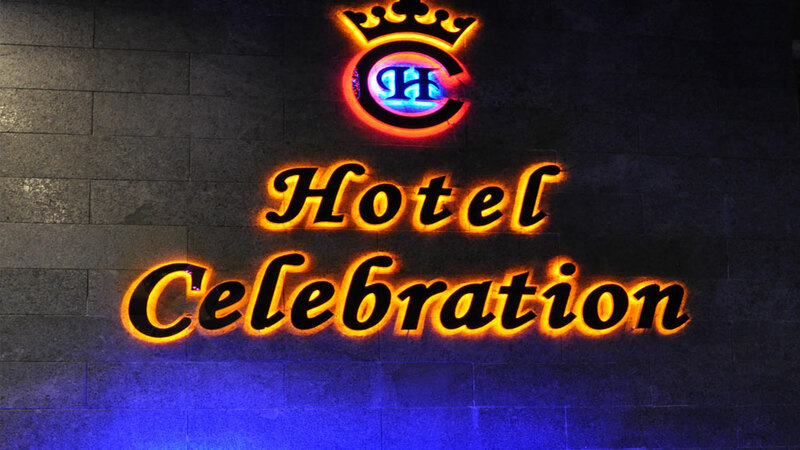 Copyright © 2005 - 2019 Hotel Celebration, All Rights Reserved.